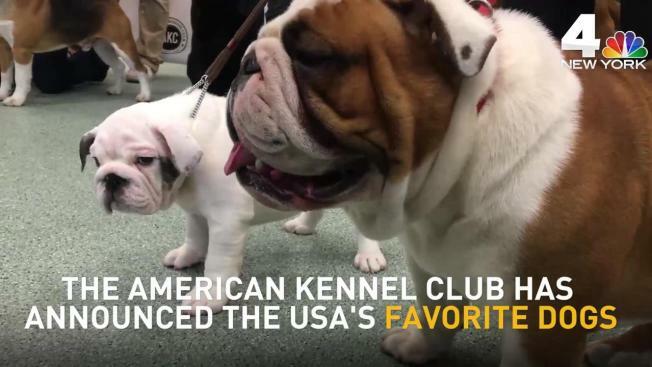 The American Kennel Club announced its rankings for the nation's top most popular dog breeds of the year, parading examples of the breeds at its headquarters in New York City Tuesday. A dog dropped off at a PetSmart has become the third to die at one of the stores in New Jersey in less than five months. Chuck Crawford tells NJ.com he dropped off his two corgis, Abby and Harley, at the Toms River PetSmart for grooming March 29. He says he got a phone call about an hour later saying he needed to pick up Abby's carcass. Crawford says he has "extreme anger and extreme grief," and he doesn't know what happened to Abby. PetSmart says the dog's death is under an internal investigation. One woman's bulldog died during an appointment at a Flemington PetSmart on Dec. 29. Another woman lost her pet Dec. 24 at the same store. 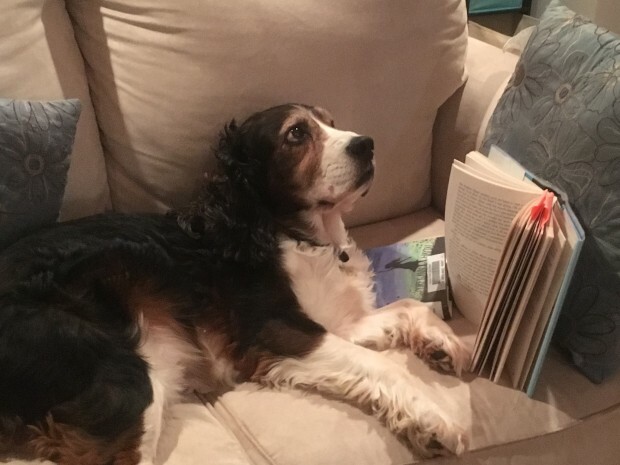 Tara Fiet's dog, Ranger, which died after heading to a PetSmart grooming session in December. PetSmart expressed sympathy after the deaths and said they were unrelated.